As Memorial Day approaches, the Tennessee State Library and Archives is commemorating the 100-year anniversary of World War I by launching a new digital collection on TeVA (Tennessee Virtual Archive). The Tennessee World War I Gold Star Records, 1918-1924 is a memorial collection honoring Tennessee servicemen who died during the Great War. Soldiers' records offer insights into early 20th century life and the loss experienced by servicemen and their families. The gold star tradition began after the United States entered World War I in 1917. While men boarded trains and ships bound for military camps or foreign shores, their families proudly hung small flags with blue stars in windows to announce that they had loved ones who were in the service. In less than two years, around 4,000 Tennesseans’ blue stars were exchanged for gold ones as families received notice of their loved ones' deaths. After the war ended, Americans incorporated the gold stars in their commemorative efforts at home and abroad. 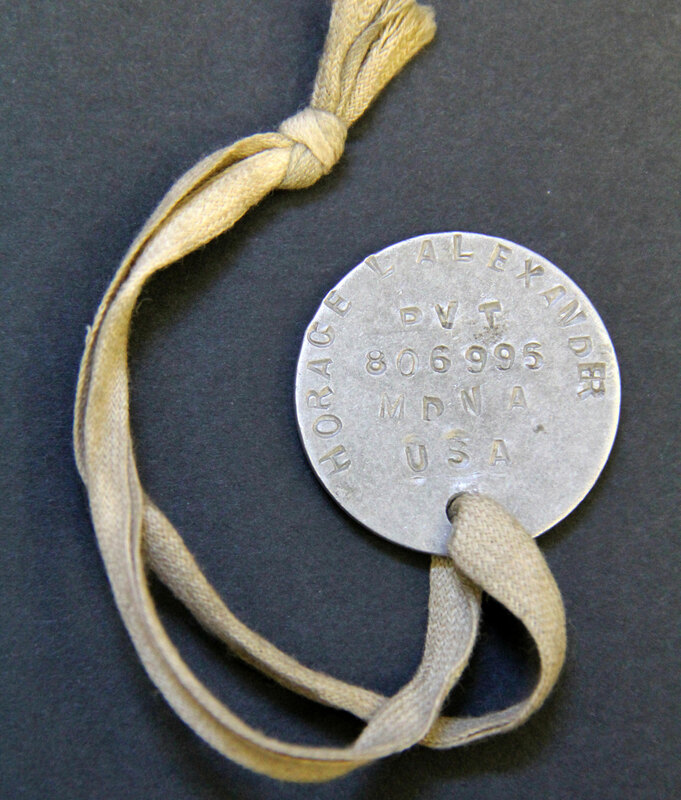 As a part of these efforts, more than 1,000 records of “gold star boys” were collected by the Tennessee Historical Committee, the Library & Archives, and county “mother-chairmen.” The records collected include a broad range of materials, such as soldier portraits, family histories, and battlefield correspondence. "Thanks to the work of the historical committee, the volunteers in each county and the staff of the Library & Archives, we have a strong record of Tennesseans who sacrificed their lives in World War I," Secretary of State Tre Hargett said. "We owe a debt of gratitude to those who had the foresight years ago to preserve those records. The material contained within Tennessee's gold star collection gives us so much insight into one of the bloodiest conflicts in our country's history." People who access the new online collection can search for information in a number of ways - by soldier names, cities, counties or service information. One notable feature is the "browse by military branch option," which allows users to easily find records of servicemen in the Army, Marine Corps, Navy or Air Service (a precursor to the Air Force). Genealogical researchers will find information such as the names of soldiers’ parents and next-of-kin useful in reconstructing information from the 1890 Census, the records of which were almost completely lost in a 1921 fire. Historians will discover valuable primary source material in correspondence from the home front and the battlefront. The digital collection currently provides access to 601 soldiers’ records with surnames 'A' through 'H,' which represents about half of the total collection. Files can be downloaded directly from the site for research purposes. The collection is projected to be completed by Veterans Day, formerly known as Armistice Day in honor of the ceasefire that ended World War I.